It's almost comical, but very predictable at the same time. 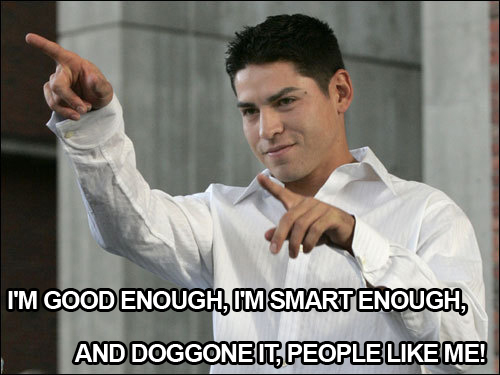 Cue the Star Wars references and jersey burnings throughout the New England area because Jacoby Ellsbury is currently working on a seven year deal with none other than the New York Yankees. That's right, Johnny Damon part two has finally arrived and this time it cuts a little deeper than the first act did. Of course it's all speculation until the contract is signed, but it sure feels like this is how the story will end. It's too bad Jacoby. We could've been great.